Which is correct, to outsource or not to outsource? 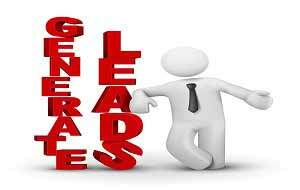 This is the most frequently asked question by several businesses even today! 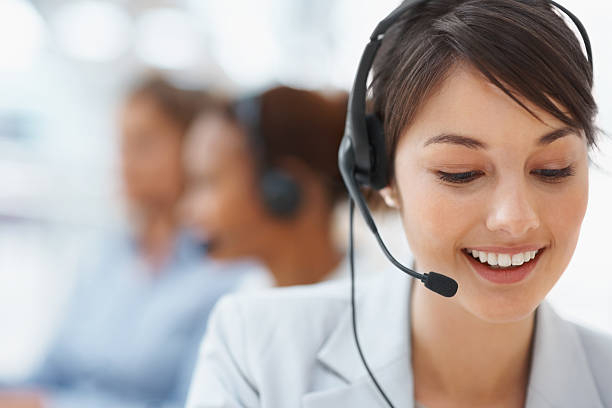 Although, with increasing business competition, many companies nowadays demand freedom from customer support functions, so that they focus on core business operations, which highlights the need for call centre outsourcing. 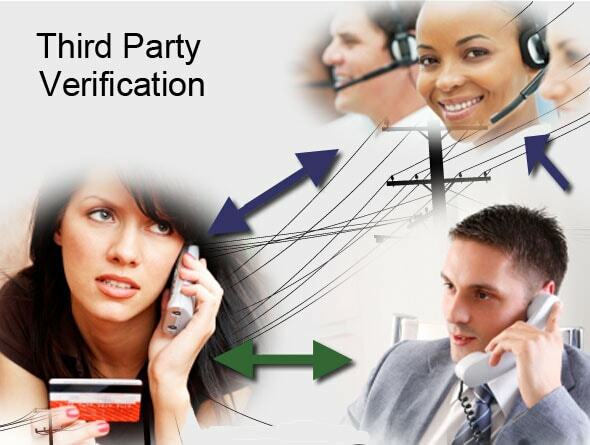 This also helps businesses be free from the monotonous task of answering repetitive calls. Earlier businesses began outsourcing to save money, however, today there are different reasons for which companies take outsourcing facility. With a plethora of benefits that outsourcing offers, there are some downsides too, which it comes with. 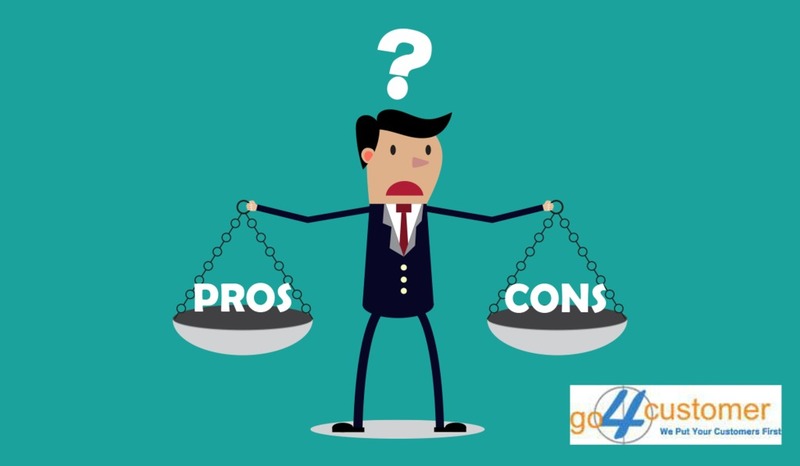 Check out as we list up the pros and cons of outsourcing customer support service. 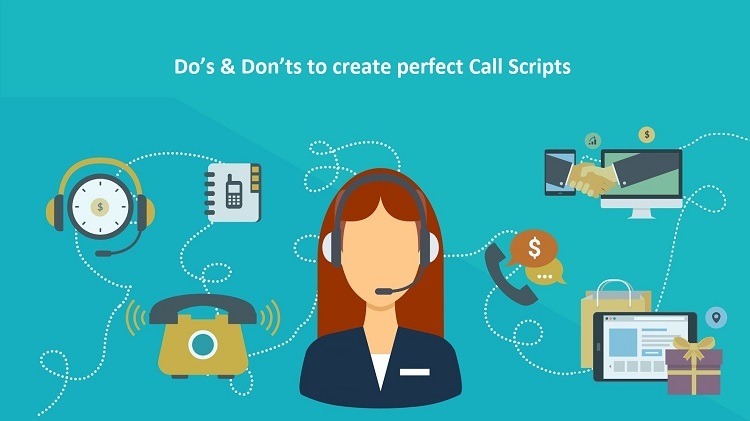 When the business undergoes overflow of customer calls, outsourcing companies stand accountable, look after all queries with the same enthusiasm, and even keeping a check to avoid call abandonment. 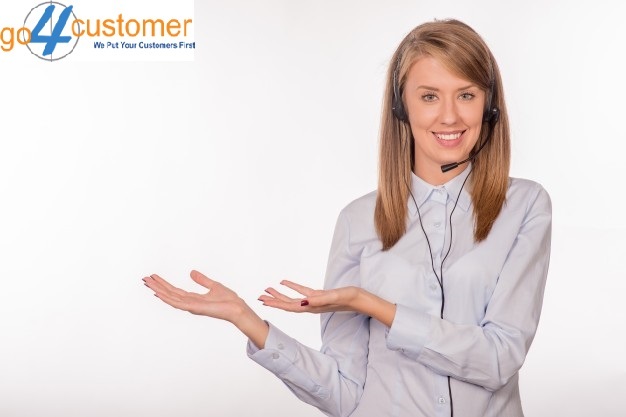 On the contrary, in such situations, looking after call center services in-house can bring negative effects to customer satisfaction. 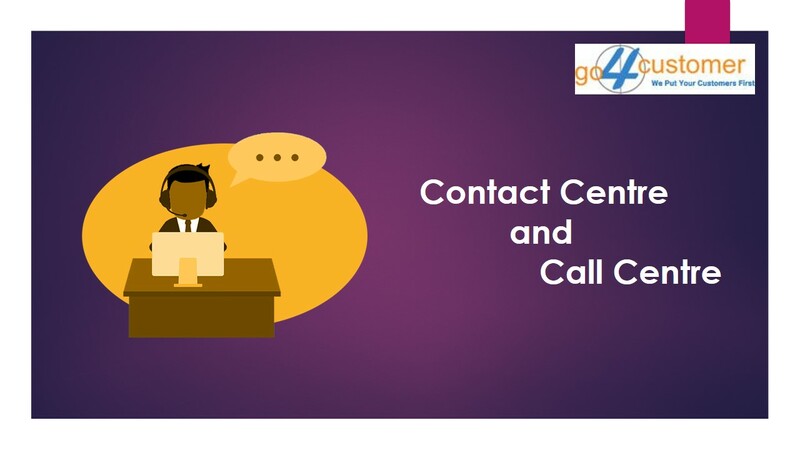 This is because many calls are unanswered due to unavailability of staff to take calls, moreover answering repetitive questions irritates the employees and this reflects with inappropriate answers to other customers. 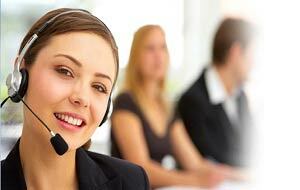 These factors highlight the reason, outsourcing customer support is essential. 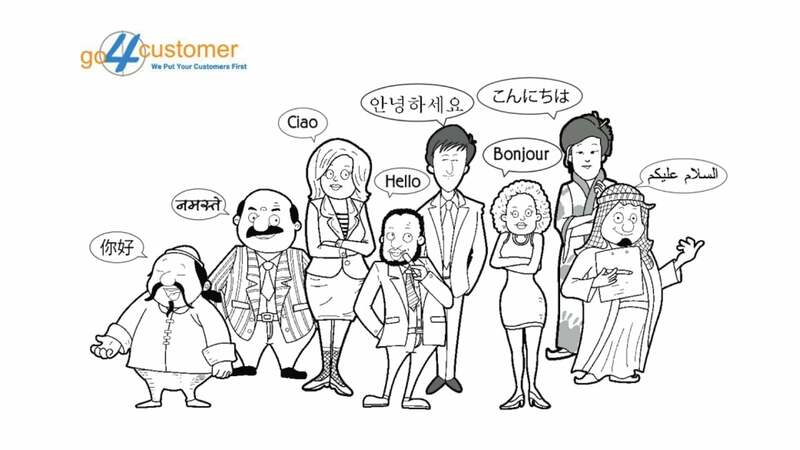 When a company expands its boundaries, customers come from international markets too! 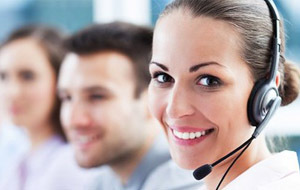 This is where call centre outsourcing benefits the most, as language barrier can be an issue with the in-house team, however, outsourced experts deal with all customers with the same ease without language complications. 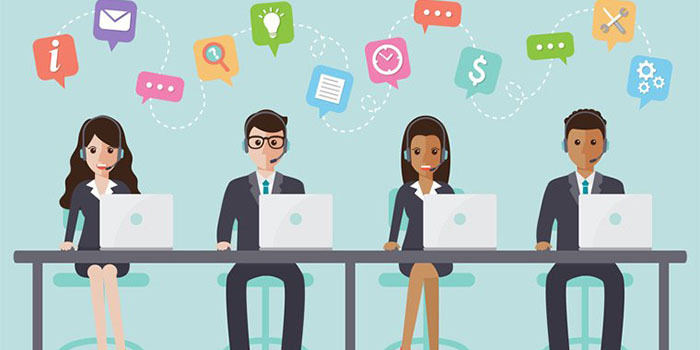 Outsourcing helps businesses get call centre professionals to deal with the customers, and the best part is there is no issue over language understanding and accent fluency. 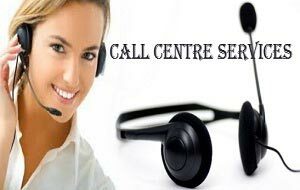 Outsourcing a company’s call centre functions helps businesses get a flexible environment, as the tedious tasks are outsourced. 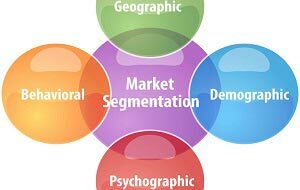 If a company keeps looking after the non-core business functions, it affects the core business services and hampers business growth. 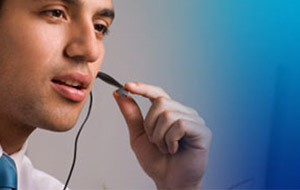 This is the reason, outsourcing the call centre services is high in demand. 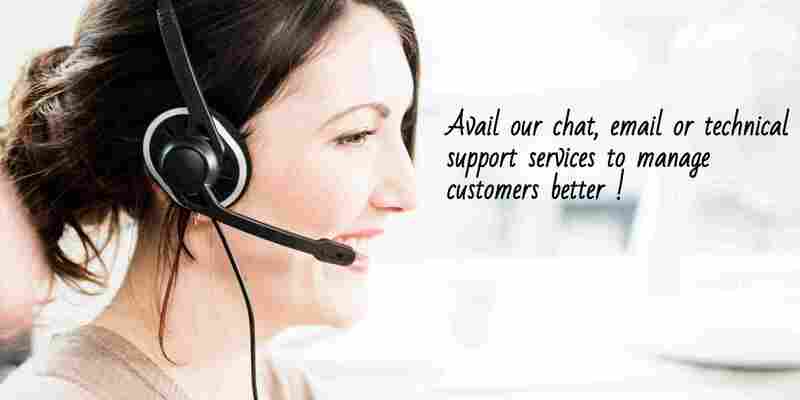 You can choose companies like, Go4Customer, that aims to bring the best customer support experience ever. 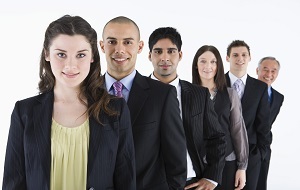 Flexibility with outsourcing helps in-house employees plan strategies for business development. 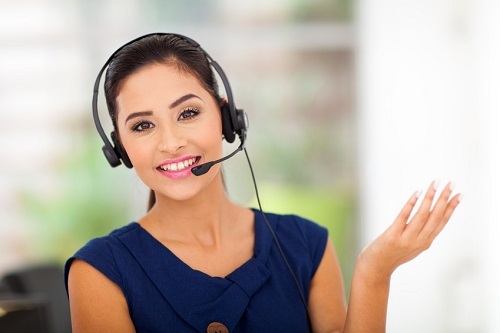 Read More: Why are availing Call Centre Services beneficial for Business? 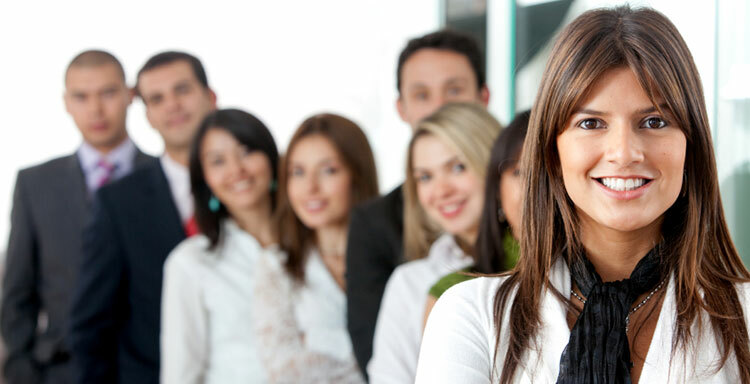 One of the biggest drawbacks of customer support outsourcing is lack of communication. 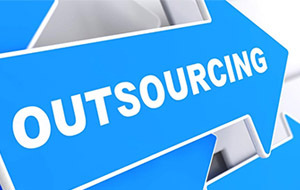 Outsourcing does not mean there is no need for further talks between the business and the service provider. 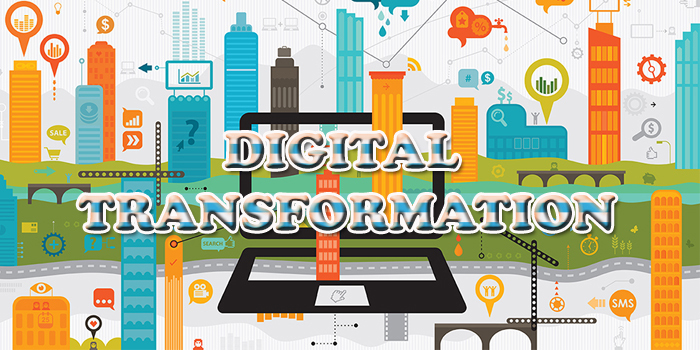 To bring appropriate business processes to practice, both outsourcer and the business need coordinated performance. 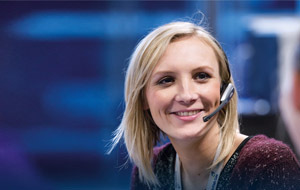 Communication gap is even a bigger issue with offshore call centre agents, as contacting and coordinating with them is even a bigger challenge. When a company outsources business functions to offshore partners, the vendors’ leaves and holidays are not the same as yours. 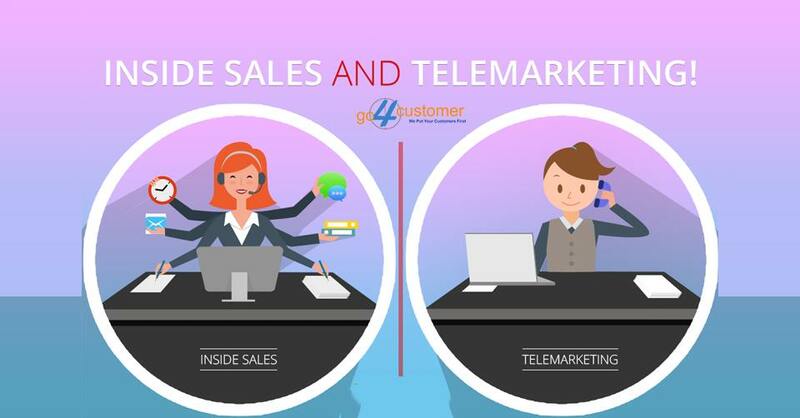 This makes enjoying call centre services from offshore vendors a nightmare as cultural difference and time issues become a drawback that hinders effective business performance. 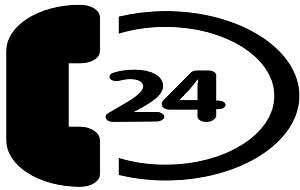 Maybe your customer calls in a different time when your outsourced agent is unavailable! This leaves outsourcing useless.